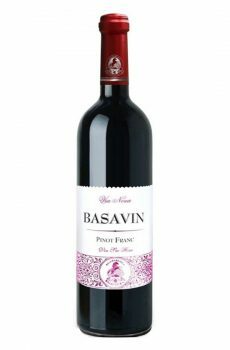 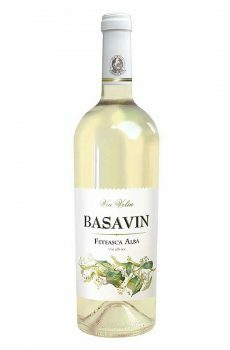 Special edition of wine that have fresh notes of berries, apricots and cherry. 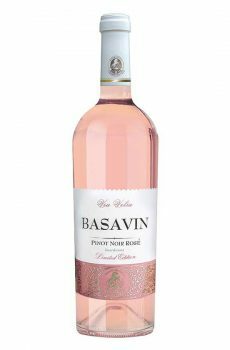 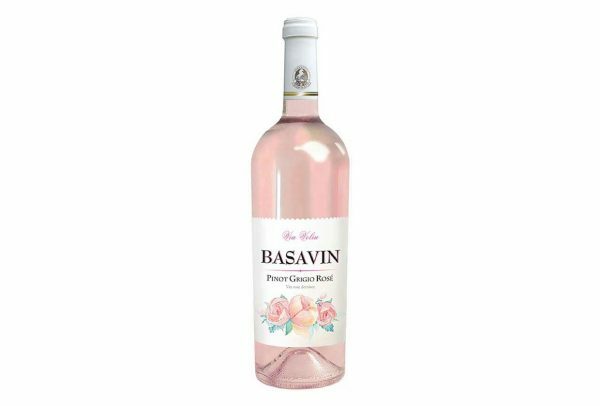 The color of a pink rose is accompanied by a taste that surprises by elegance, refinement and freshness. 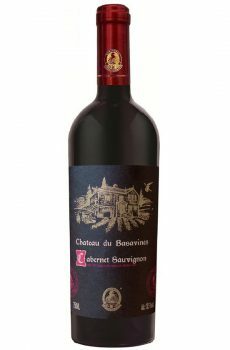 The grapes were selected manually in the early hours of the morning, so the wine differs in flavor and taste.